Dr. Richard Pan is a California State Senator in District 6. 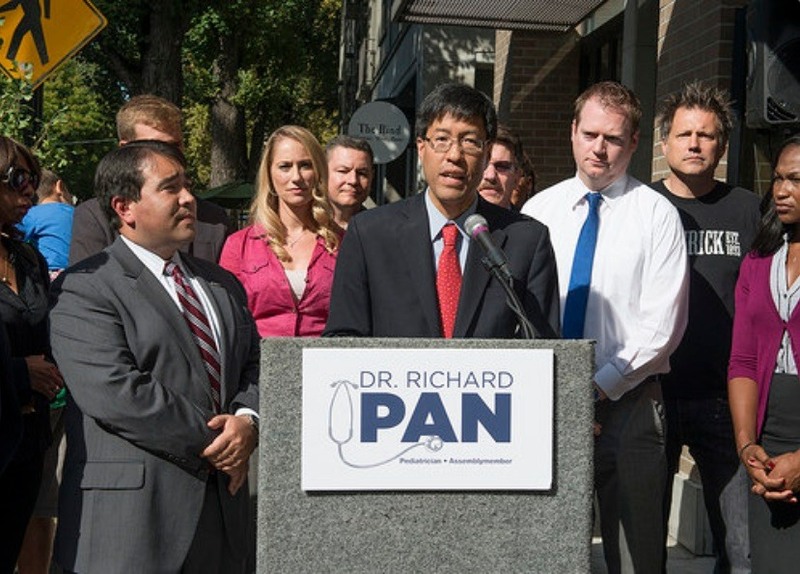 Photo courtesy drrichardpan.com . 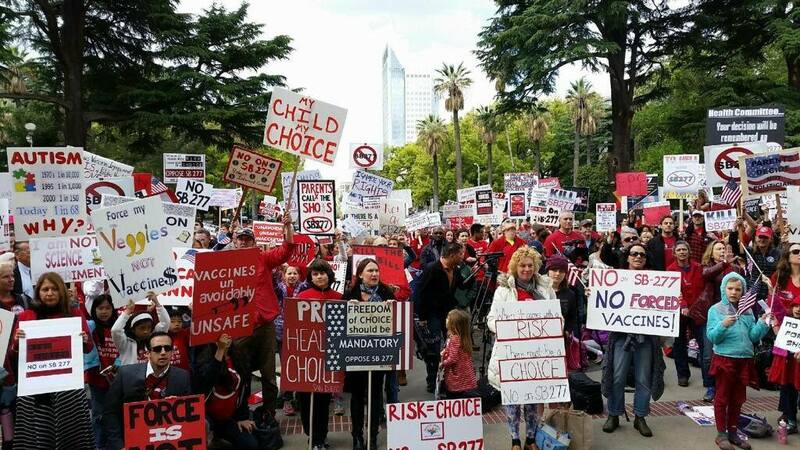 Mass demonstrations in California against SB277. 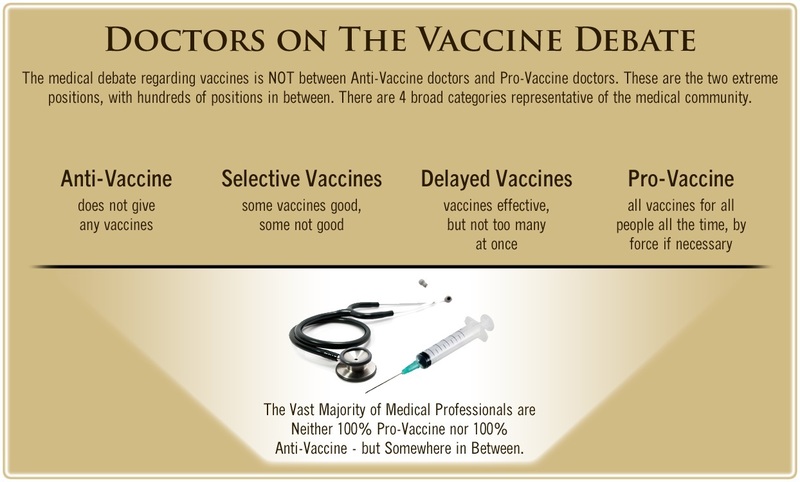 Photo by California Coalition for Vaccine Choice . 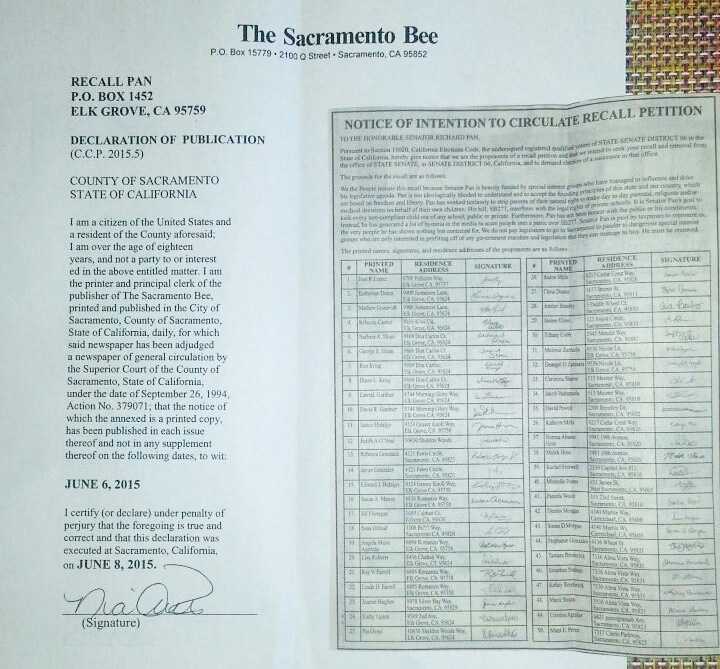 Many thousands of people across California have turned out to oppose SB277, and many doctors  and attorneys have also testified in State hearings against the bill as well. Leaders among African American groups  are also voicing their opposition to the bill.